Pacific Supreme polypropylene containers are the best choice for your operation. These containers feature a four-corner closure to ensure they seal properly. 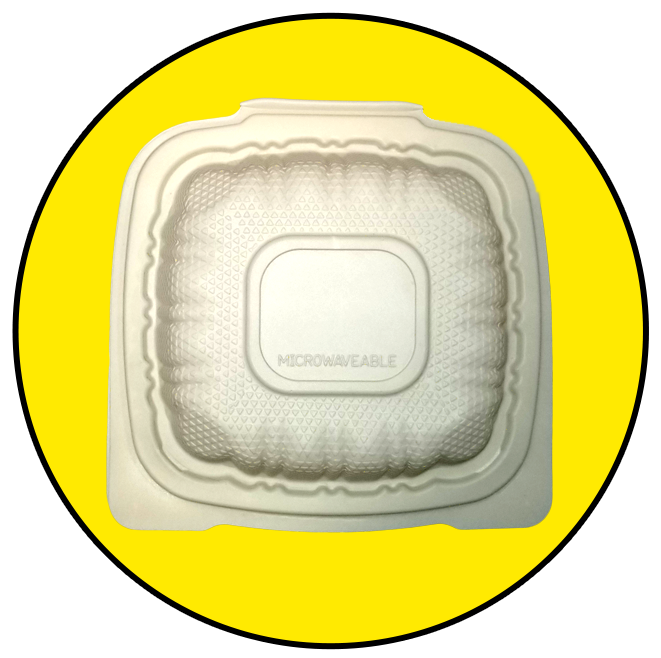 Since they have a strong closure, they are ideal for wet foods -- and they are microwavable and recyclable! 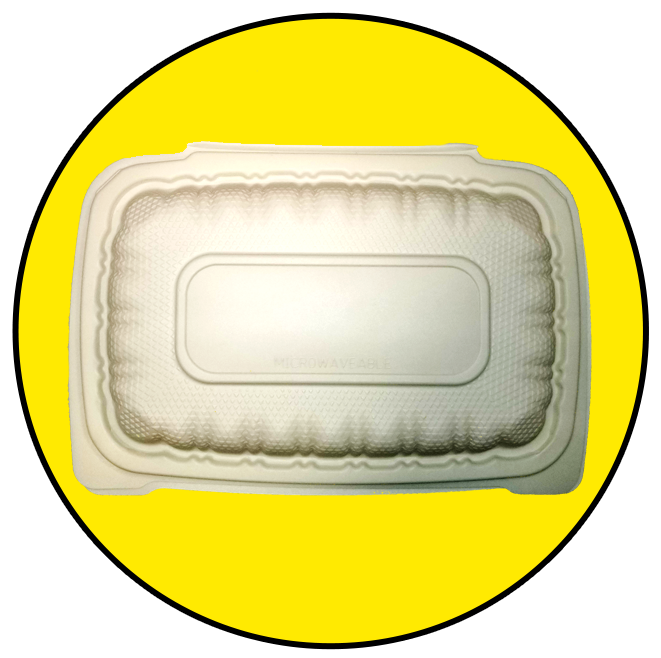 Square cream 1 compartment polypropylene containers. 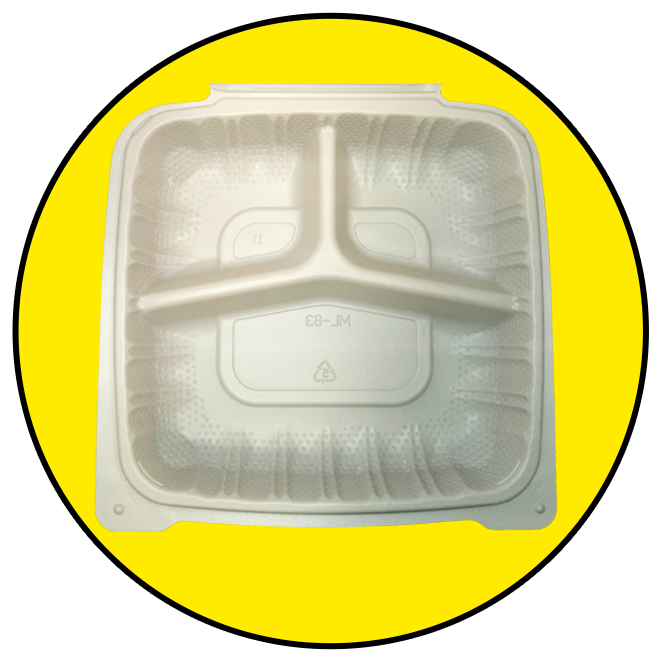 Small square cream polypropylene containers. 3 compartment cream polypropylene containers.